Birkenstock tan lines … just strikes me as funny. I have zebra feet, too, though mine are Mephisto stripes. Can you believe I’ve never even tried on a Birkie? I’ll have to do that; so many people love theirs. I put my Birkenstocks on early spring and reluctantly take them off when the snow starts to fly. Don’t seem as comfortable when you first buy them, but I find they give me the support I need and “force” my toes to exercise with each step. But Mephisto’s are wonderful, too, I understand. 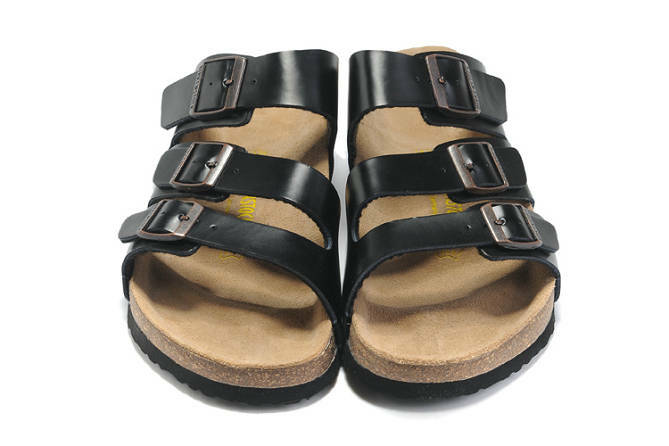 If you get to Ann Arbor, there is a Birkenstock store right in town where I had these rebuilt.